Micro DAC is a USB digital-to-analog (DAC) converter with two outputs, one analog and one digital (optical). 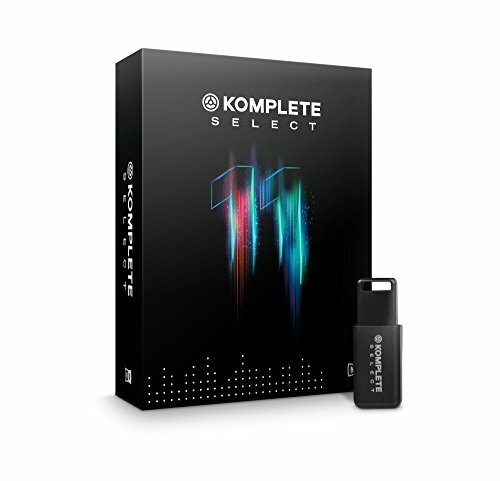 It’s ideal for converting the audio from your computer into a high-quality analog format without needing to carry anything larger than a flash drive. The sound quality available from the typical headphone jack on a portable device or coming from the standard-issue soundcard found in virtually every computer leaves a lot to be desired. Micro DAC delivers a marked upgrade in sound quality, compared to just plugging your headphones directly into your unit’s headphone jack. Use the 1/8-inch analog output to connect any headphones, and enjoy vibrant high-fidelity sound. 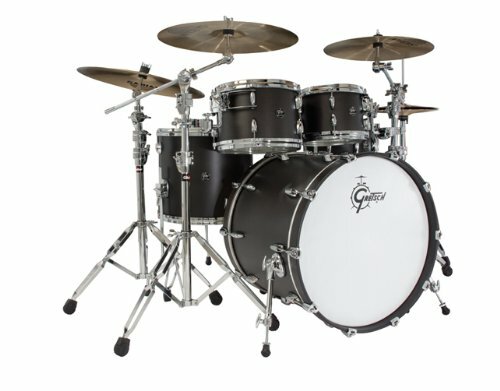 There is a gain switch that boosts the signal level, so you can drive even high-impedance headphones to a robust loudness level. And since virtually all high-quality audio equipment has an optical digital input, Micro DAC’s optical digital output is perfect for driving that equipment with a pure digital signal – especially valuable since most computers to not have a digital output. Micro DAC has a rugged aluminum housing and is USB-bus-powered. 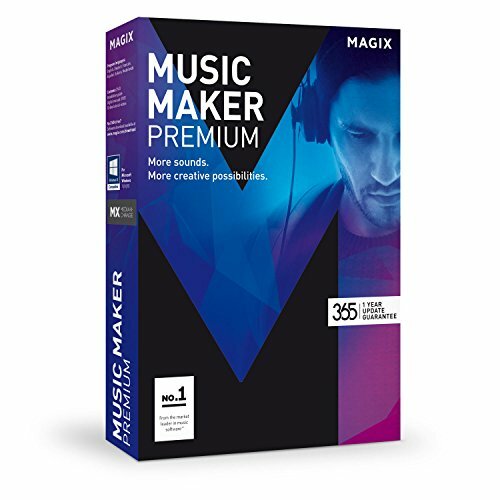 Getting professional-quality audio from your computer couldn’t be easier! Does the Micro DAC require any drivers? The Micro DAC is class compliant with both Mac and Windows operating systems, meaning it does not require any additional drivers. Class-compliant devices are designed to use standard drivers that are built into the Mac and Windows OS. This makes the device quick and easy to setup. 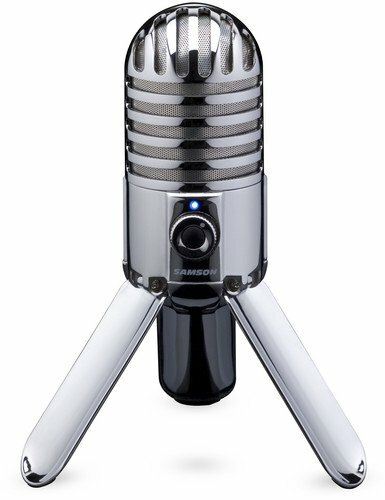 How do I set this up on Mac/Windows? Alternatively on a Mac, you can also hold down the Option key and click on the speaker icon at the top right of your screen to select your input and output devices. How do I adjust the volume? The Micro DAC will be essentially replacing the sound card in your computer, so the volume will be adjusted the same way you would adjust volume when using the headphone output or built in speakers on your computer. Some laptops and computers will have volume up or down buttons available on the keyboard, but otherwise this can normally be adjusted by clicking on the speaker icon in the top right of your screen (Mac) or bottom right of your screen (windows) and using the slider to adjust the output volume. What is the impedance switch for? The impedance switch is used to adjust the output volume to compensate for headphones with high or low impedance values. When referring to headphones, impedance is essentially the amount of resistance being applied to the incoming audio signal. So, headphones with a higher impedance value require more power in order to provide the same amount of volume as a pair of low impedance headphones. For example, imagine a garden hose with a nozzle on the end. When the nozzle is mostly closed, you are applying resistance to the flow of water (impedance), and less water is able to flow through the hose. But if you turn up the flow of water, you can increase the amount of water that is able to flow through that point. It’s important to understand impedance in order to properly use the device with your headphones. Using the low impedance setting with high impedance headphones will result in low volume and possible some noise or hiss. 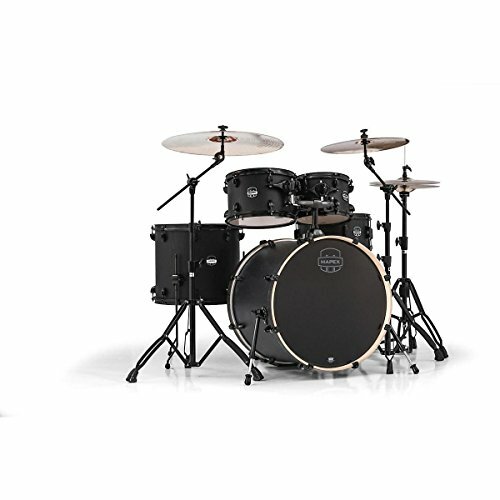 Adversely, using low impedance headphones with the high impedance setting could cause distortion, overload, and potentially damage the headphones. Low impedance headphones are much more common and consumer grade (apple earbuds), whereas high impedance headphones are professional grade. If you are unsure of the impedance value of your headphones, check with the manufacturer. Low impedance headphones are typically categorized by anything lower than 50 ohms (Ω) and high impedance is anything above 50 ohms (Ω). What do I use the digital output for? 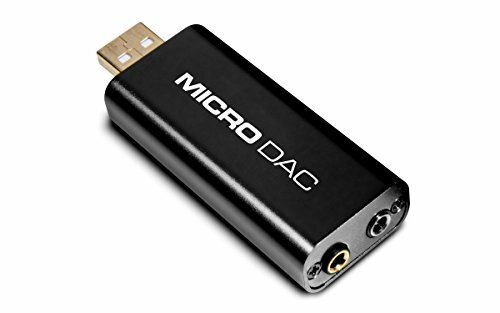 The Micro DAC includes a TS to RCA(S/PDIF) digital cable for use with a digital input on another device. This can be an easy solution to send the audio output of your computer to a stereo receiver with a digital coaxial or S/PDIF input. It’s important to note that although this does look like a common RCA cable, a connection type popular with most home stereo units, the signal is digital and not compatible with the standard AUX input on your stereo. This will require a specific digital input which will often be colored yellow and featured on it’s own on the back of your receiver, TV or other device. Check with the manufacturer of your device to find out if it has any digital inputs for this use. 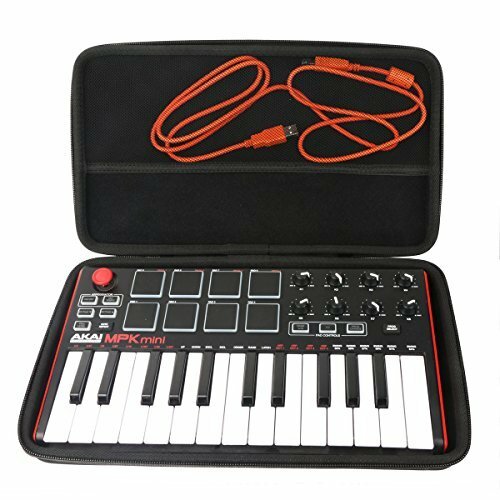 The digital output could also be used in a studio setup to send audio from one computer to a S/PDIF input on an audio interface or mixer. What bit/sample rates will the Micro DAC support?